See our New Starter Plan: £17 for one month! At Yoga Nature we are dedicated to providing a safe space for people to explore a variety of yoga practices. We are committed to offering yoga experiences of a very high quality and that are accessible to all body shapes, sizes, abilities and ages. 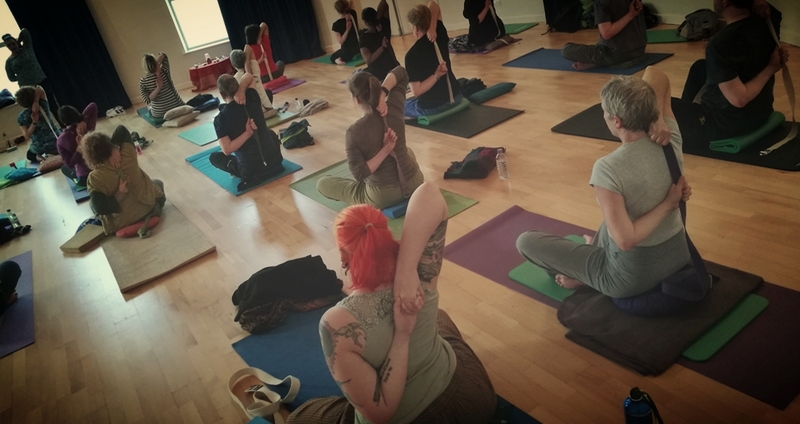 We teach a range of classes in the Sheffield area, including adults and kids classes, classes in schools and workplaces and personalised one to ones. We really look forward to meeting you!